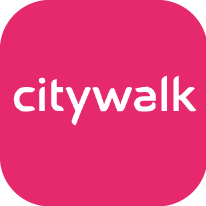 Citywalk, jointly developed by Sino Land and Urban Renewal Authority, is a contemporary shopping mall with innovative architectural concepts that distinguish itself as an iconic landmark in New Tsuen Wan. 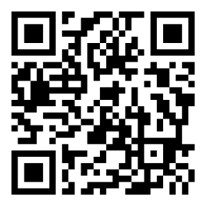 The inventive plan integrates people, technology, art and nature with imagination and innovative ideas. The first phase of the new landmark, Citywalk, strikes perfect harmony between nature and shopping. The 40,000 sq ft "Citywalk Piazza", together with the 8,000 sq ft Vertical Garden, increases the green space of the external areas to over 30 percent. As Hong Kong's First Green Shopping Mall, Citywalk was rated Platinum by the Hong Kong Building Environment Assessment Method Society (HK-BEAM Society) for its 11 distinctive green features and designs. The Shopping Mall and Citywalk Piazza make a dynamic and trendy destination for shopping and entertainment that features a total of 500,000 sq ft and about 200 shops. Moreover, a collection of decent retail and sports brands provide an outstanding shopping experience to Citywalk shoppers, some of which are exclusive outlets in the Tsuen wan District. 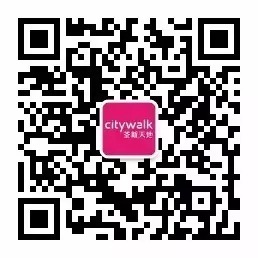 Citywalk 2 provides a sophisticated entertainment and dining environment, and introduces the First Digital Cinema in Hong Kong - GH Citywalk Multiplex, which sets a new definition for entertainment in this new era.